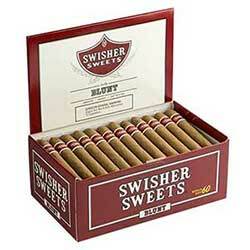 If you love Swisher Sweets Perfecto cigars, you’ll need this large 60ct Bonus Box! These are great for just about any occasion. 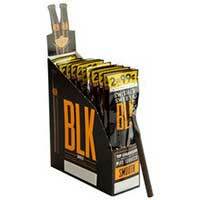 They are larger than the brand’s cigarillo options, but offer the same great flavor! 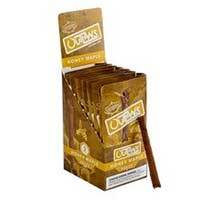 They are mellow and smooth, providing you with a tasty treat every puff you take. The sweet undertones aren’t overwhelming, making it perfect for someone who prefers bold, tobacco flavors instead. 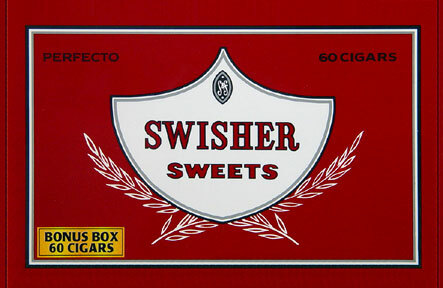 These tasty tobacco treats are great everyday cigarettes and the fact that there are 60 in this box allows you to enjoy them for longer before you have to order them again. 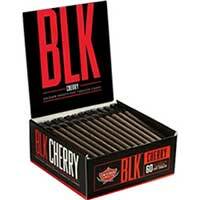 These will definitely become your new go-to smokes!